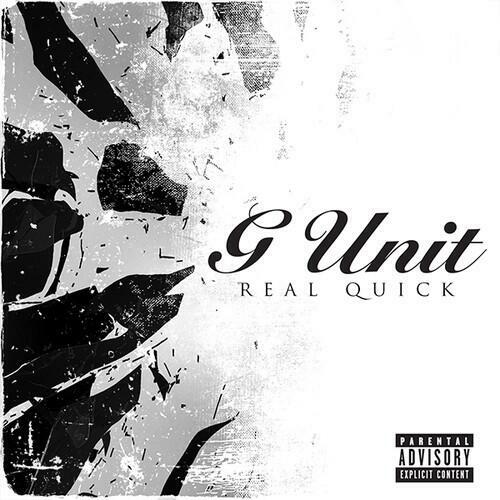 Kidd Kidd leads the way in this new G-Unit track called “Big Body Benz” featuring 50 Cent and Lloyd Banks. 50 Cent, Lloyd Banks, Kidd Kidd, Tony Yayo and Young Buck jump on YG’s single “Who Do You Love” for another G-Unit remix. 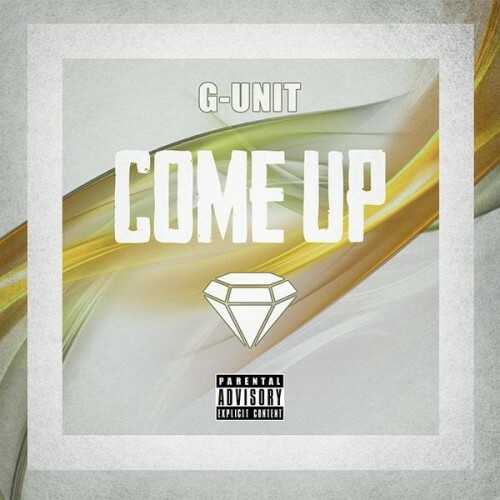 G-Unit are back on their grind and lace some bars over Drake’s recent release “0 to 100″. Take a listen to their Real Quick remix below.